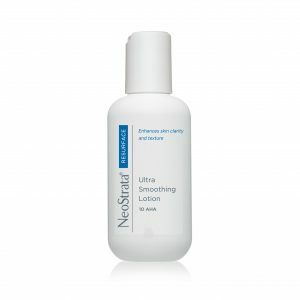 Includes skin-nourishing oils in a soap-free foaming wash that gently cleanses without irritation or drying of skin. The wash contains innovative ingredients to preserve moisture content, enhance the skin’s integrity and rebuild the natural barrier function. It is ideal as part of the daily management of dry skin for the whole family. RestoraDerm® Eczema Calming Body Wash Same eczema-soothing power. Cetaphil RestoraDerm® Eczema Calming Body Wash is formulated to soothe dry, itchy skin associated with eczema and atopic dermatitis. Using advanced technology, this creamy wash gently cleanses and rinses without irritation and holds skin–nourishing oils in a gentle, soap–free cleanser. Directions: Designed for daily use, simply apply to wet skin and massage into a rich lather. Rinse off, then pat dry. 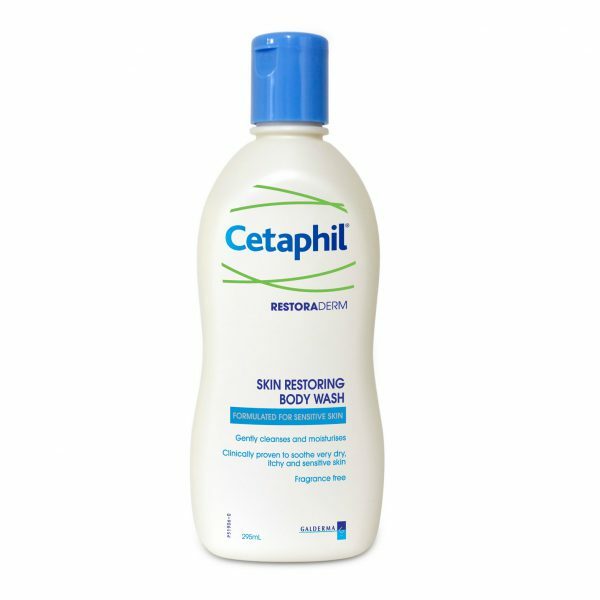 Designed for daily use, simply apply to wet skin and massage into a rich lather. Rinse off, then pat dry. Aqua, sodium trideceth sulphate, butyrospermum parkii butter, helianthus annuus seed oil, glycerin, sodium lauroamphoacetate, cocamide mea, sodium chloride, allantoin, arginine, caprylyl glycol, citric acid, disodium EDTA, guar hydroxypropyltrimonium chloride, 1,2-hexanediol, methylisothiazolinone, niacinamide, potassium sorbate, sodium PCA, tocopheryl acetate.